Full Color Offset - Door Hangers 3.5" x 8.5"
Full Color Offset - Door Hangers 4.25" x 11"
Spot Color - 5.5" x 8.5"
Spot Color - 8.5" x 11"
Spot Color - 8.5" x 14"
BCT Central Florida is Florida's leading trade printer, always your supplier, never your competitor! As part of the BCT Franchise Network, we are North America's largest producers of business stationery. You can trust your customer relationships with BCT, our highly professional staff is dedicated to provide print solutions to meet your needs. Our state of the art printing equipment and online technology make it convenient to do business. BCT Central Florida offers LOCAL DELIVERY via our route system throughout Central Florida, including Greater Orlando, Ocala, Daytona, Melbourne, Jacksonville, Treasure Coast and the Greater Tampa/St. Petersburg area. Other areas are serviced via daily UPS pick-up and delivery. Our fast turnaround is unmatched in the industry, with most products being delivered in 24-48 hours. 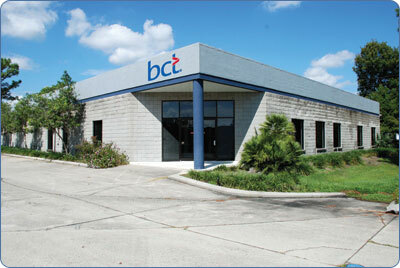 Since 1981, BCT Central Florida has been serving the printing and graphic arts industries in Florida. Our online technologies, service, quality, and innovation can help build your business.